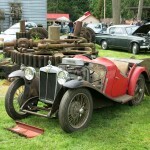 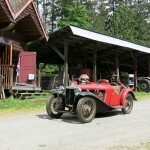 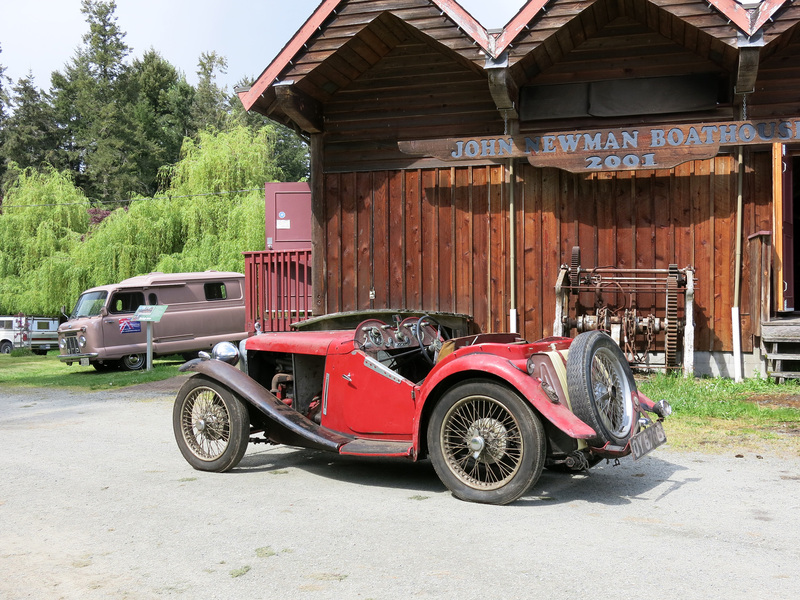 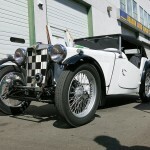 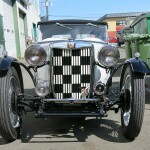 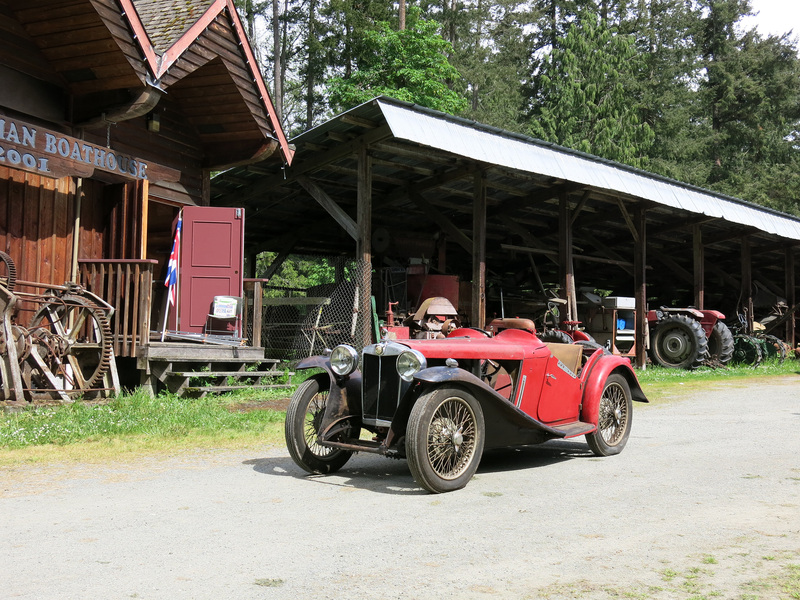 After 48 years of ownership Hugh Pite is beginning to restore his 1933 MG J2. 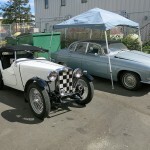 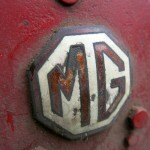 He bought and drove the MG in London in January of 1968 and shipped it to Canada thereafter. 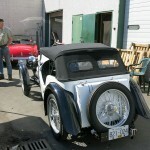 What might look like a rough example, is actually a jewel. 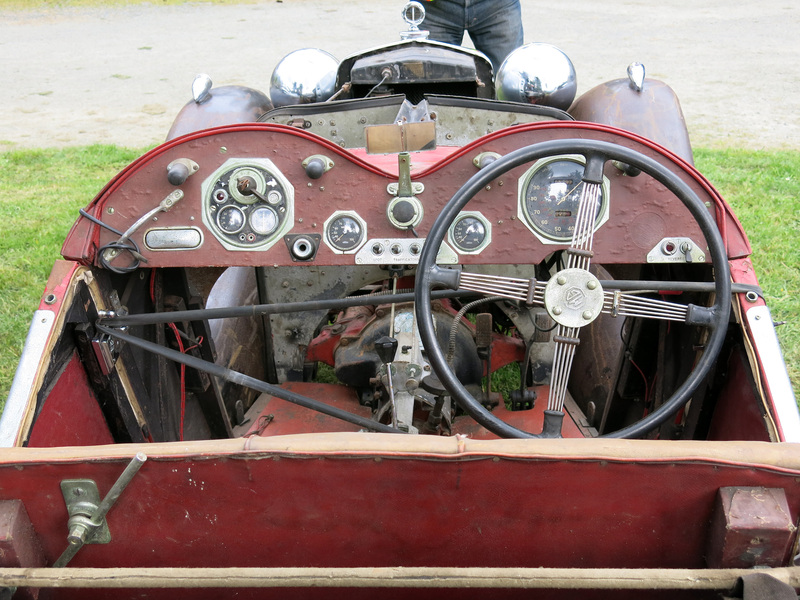 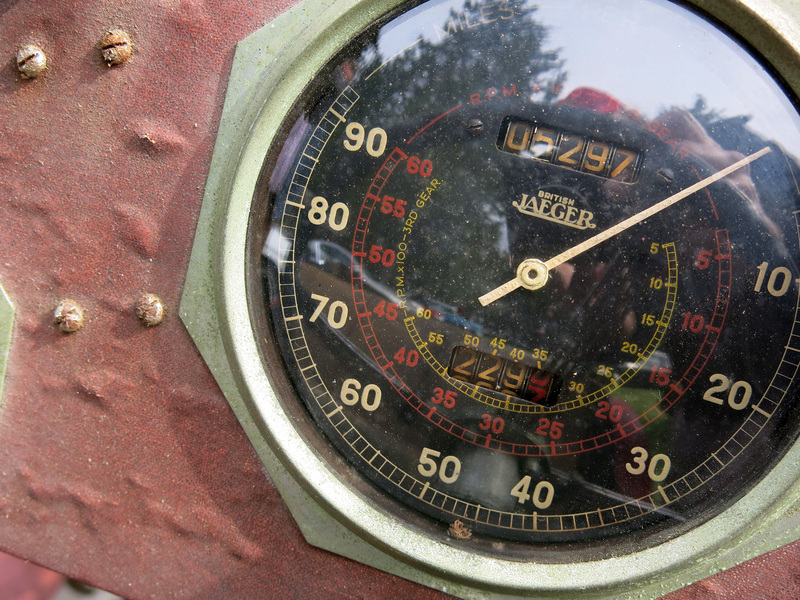 These pre-war MGs are exceedingly rare and seldom found in such a complete state. 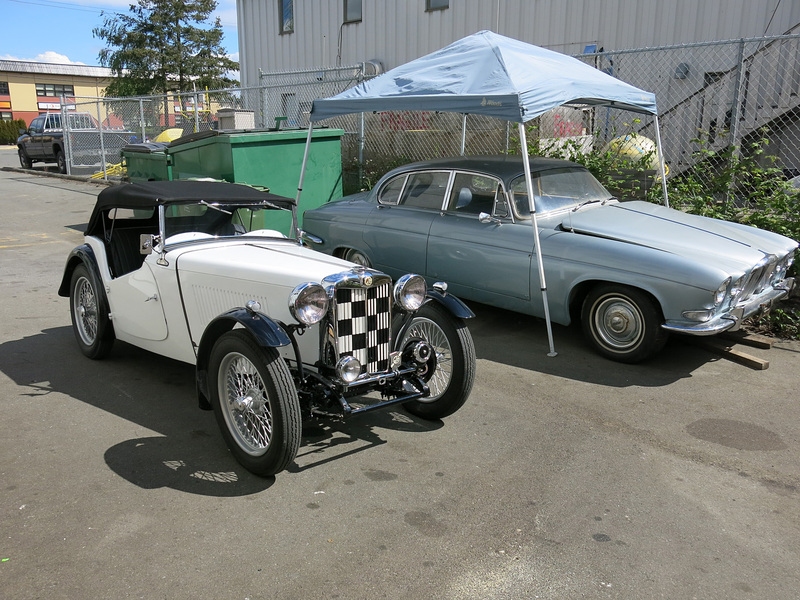 Hugh’s car is matching numbers and sits exactly how he found in 1968. 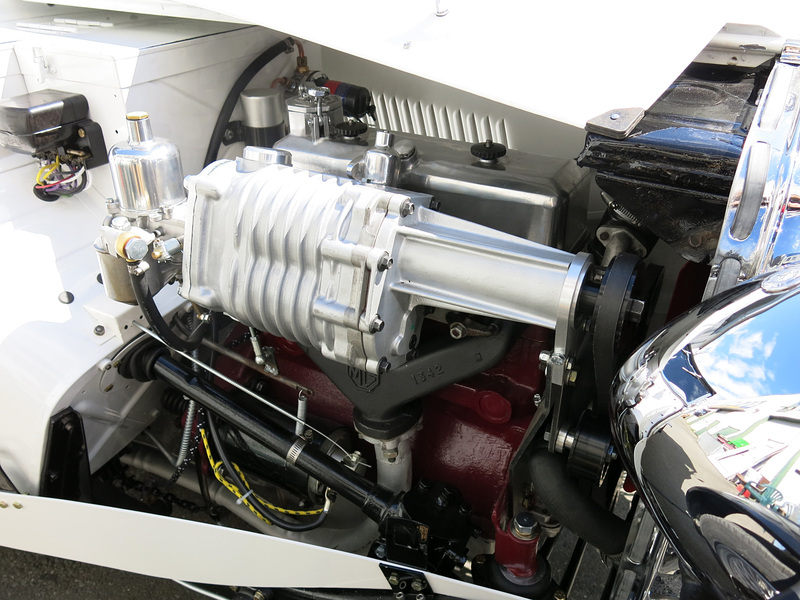 Futhermore it uses a rare overhead camshaft, crossflow engine which that was distinct from the later T-series. 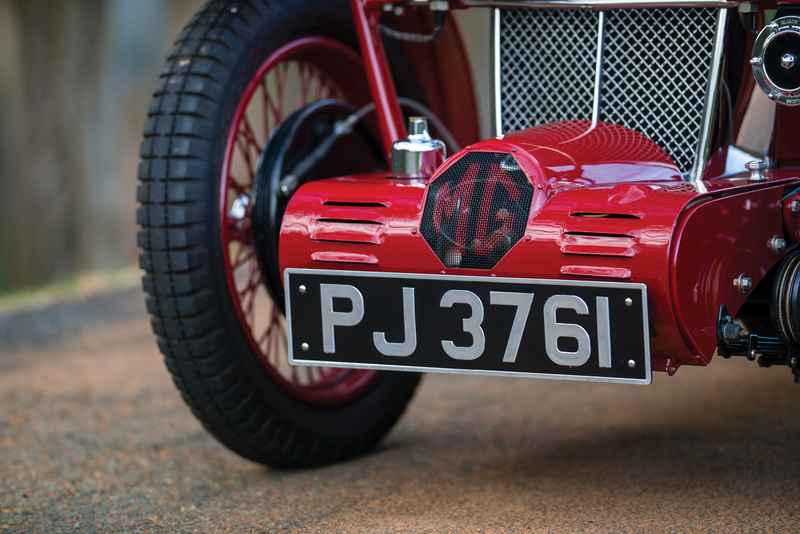 MG’s 1933 model year was the first to incorporate sweeping fenders, the same shape which defined the TA, TB, TC, TD and TF which followed. 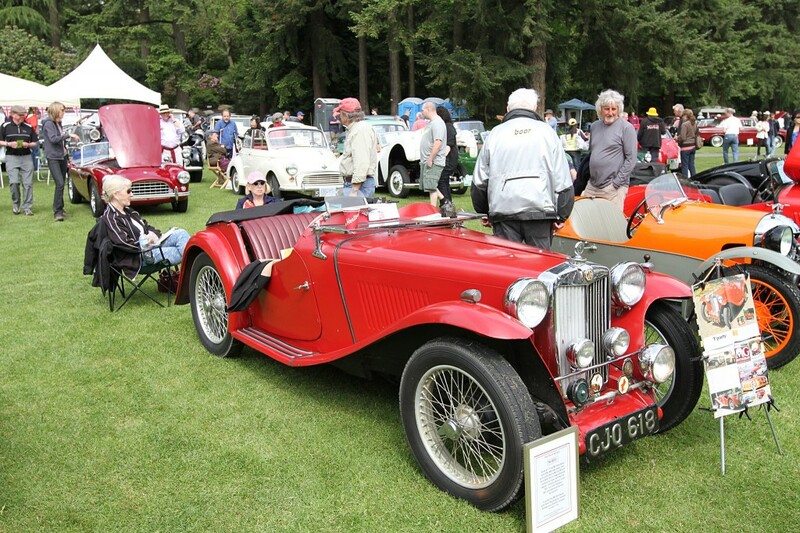 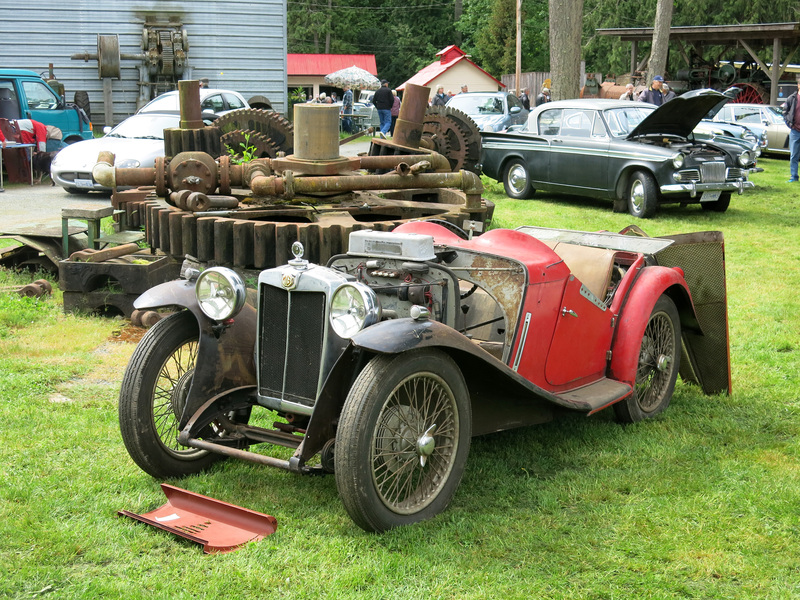 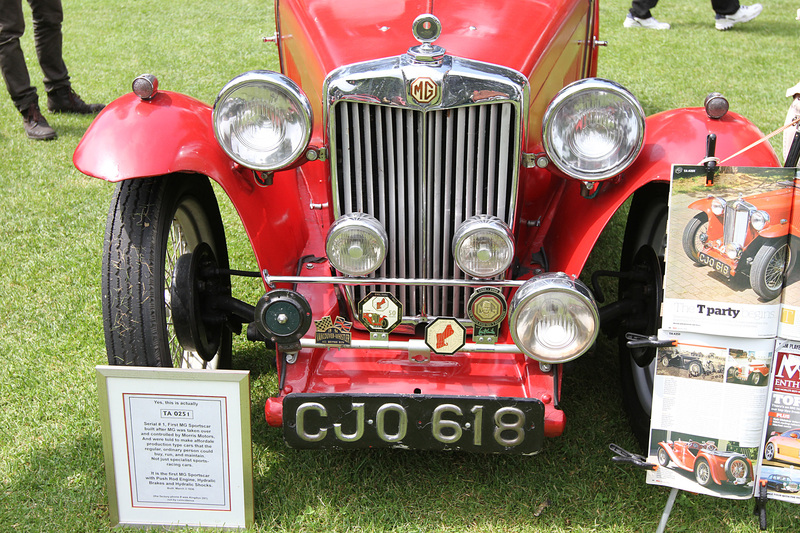 Hugh displayed his J2 at this year’s Restoration Fair and Swap Meet by the OECC South Island Branch and plans to do a sympathetic restoration that will maintain MG’s original integrity. 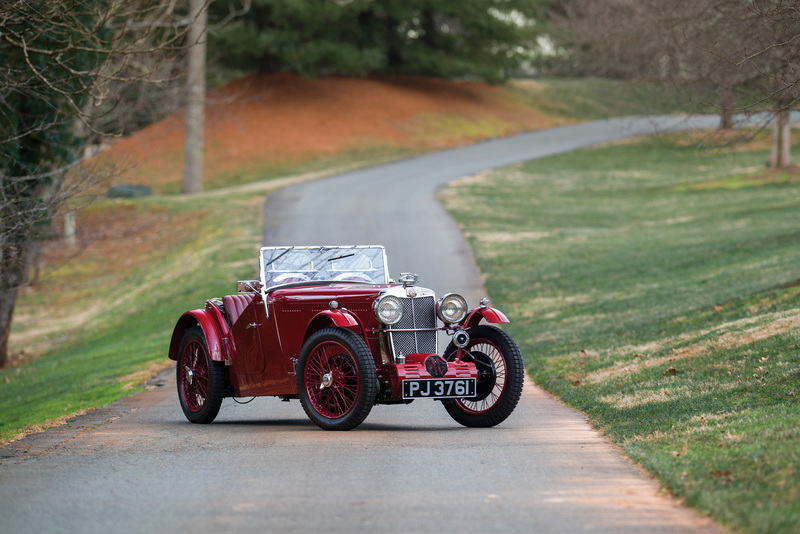 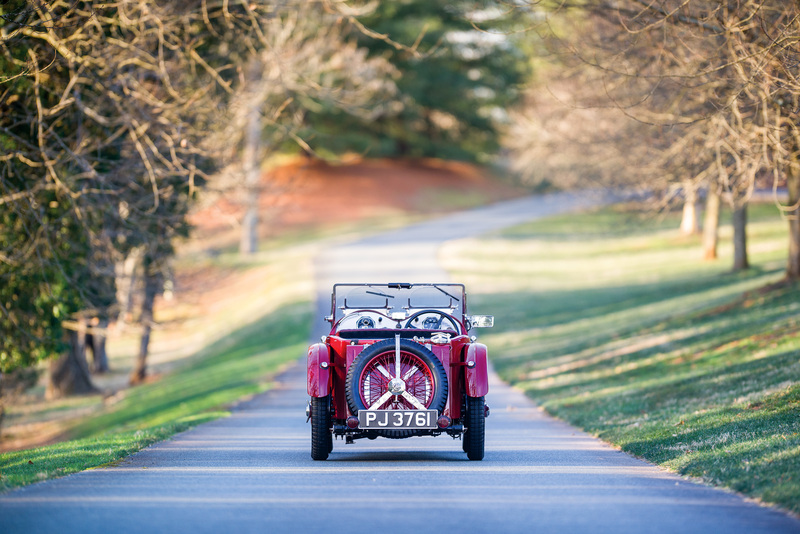 This 1932 MG F-Type Magna will be offered by Rm Sotheby’s at their upcoming sale at Amelia Island on Saturday, March 12, 2016. 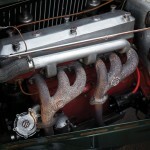 Is it one of the rare six-cylinder models and outfitted with a supercharger in front of the car. 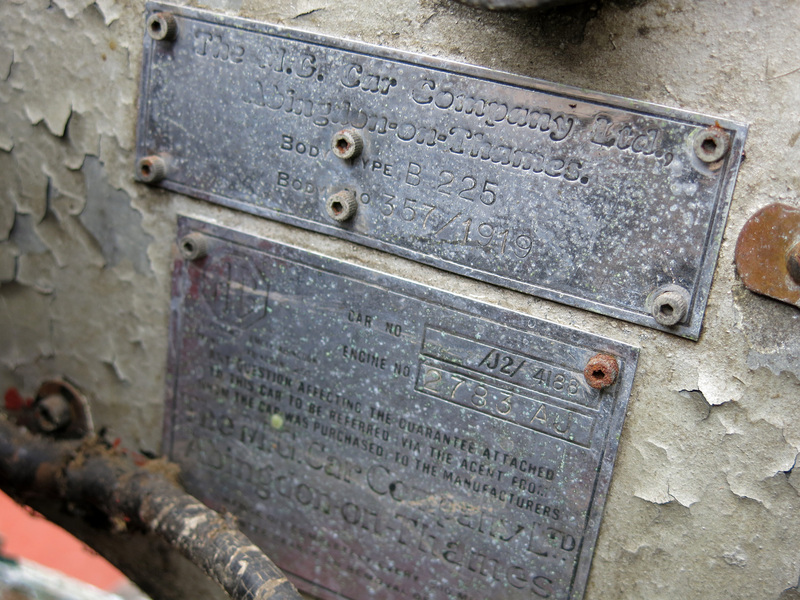 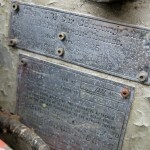 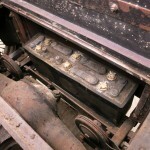 The F-Type cylinder MGs were produced for two years with a production of 1250 cars. 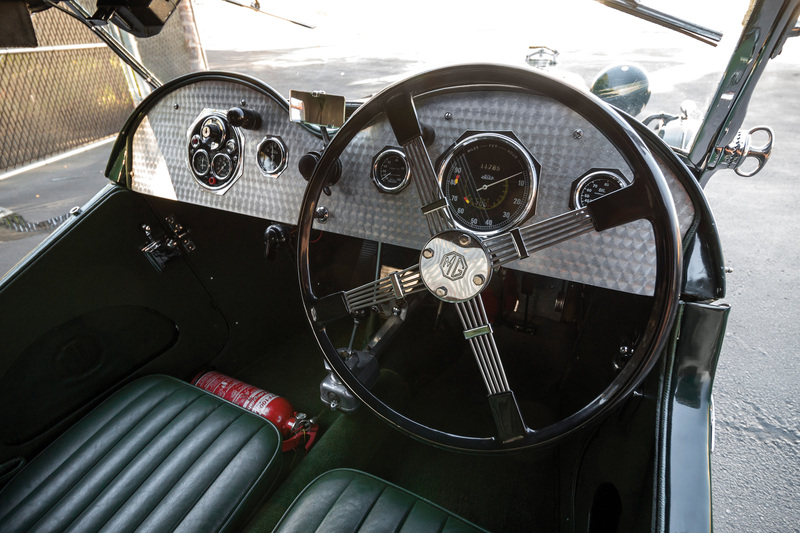 The example offered here, chassis number F0700, was originally built with bodywork by Jarvis of Wimbledon and used as that coachbuilder’s company demonstrator, as featured in the April 1932 issue of The Light Car magazine. 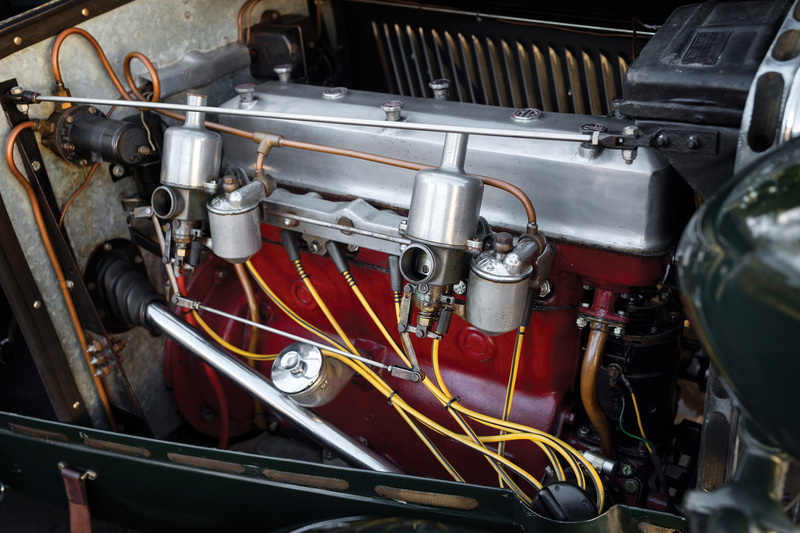 In the 1960s, it was beautifully rebuilt to the most desirable F2 specification, including installation of a period-correct aftermarket Arnott supercharger. 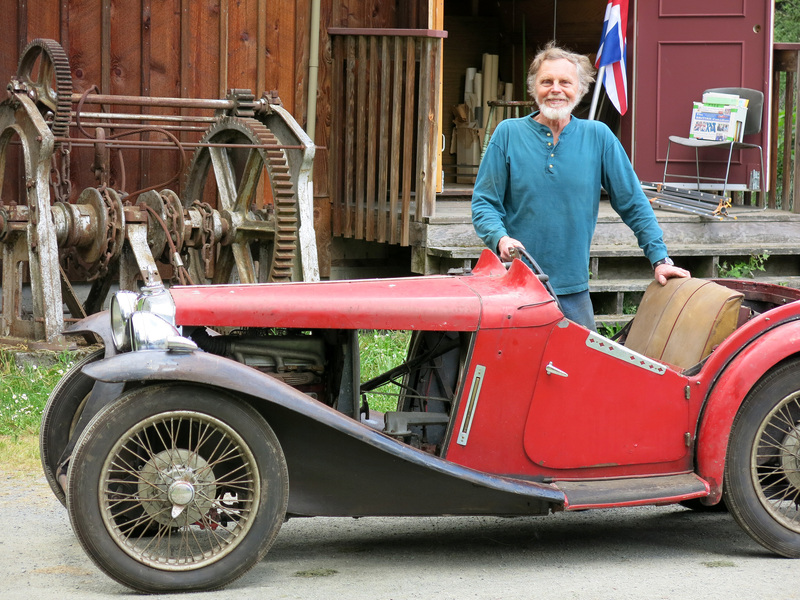 Some three decades later, in the 18-year ownership of Tom Metcalf of Mansfield, Ohio, it was fully restored, reportedly using only U.K.-sourced authentic parts, a restoration which still presents very beautifully today, with little wear since. 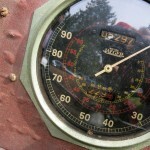 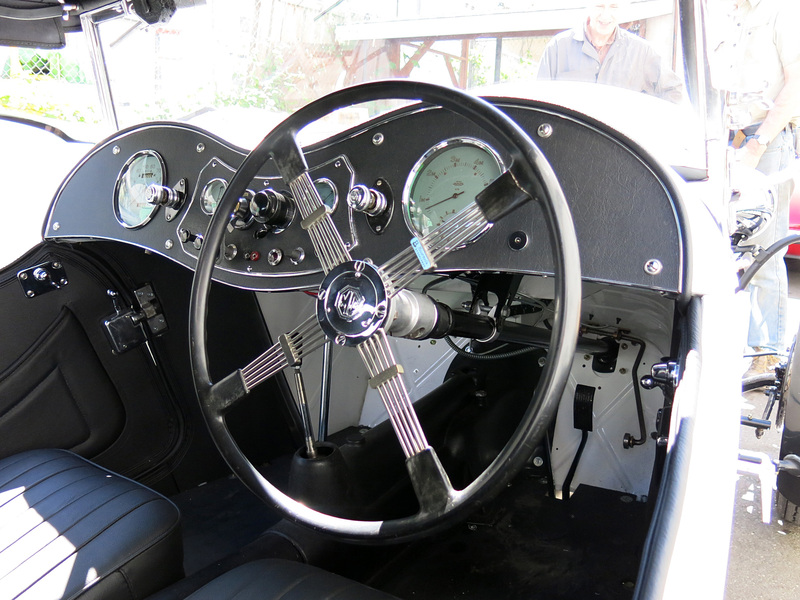 It was subsequently displayed at the Amelia Island Concours d’Elegance. 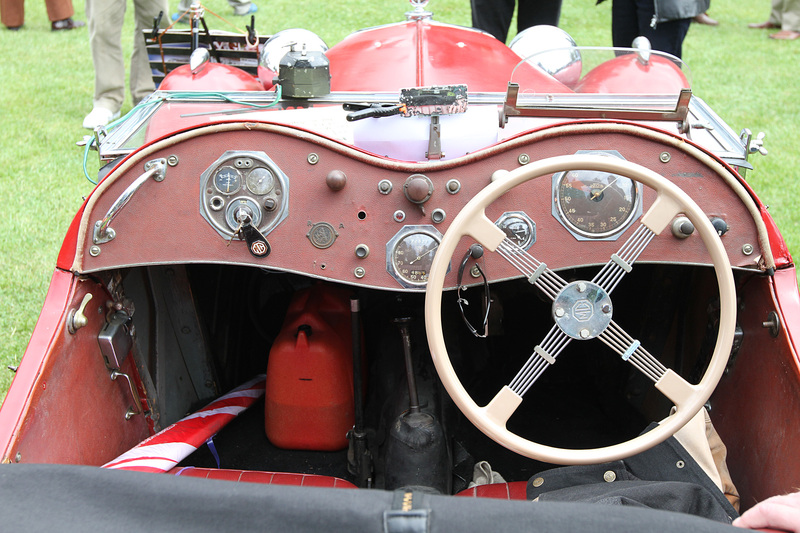 The gleaming Saratoga Red bodywork contrasts beautifully with excellent brightwork, painted wire wheels, and a folding windscreen, accompanied by dual Brooklands racing screens. 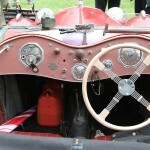 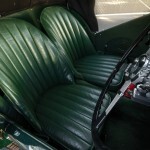 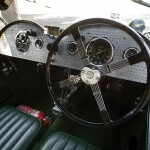 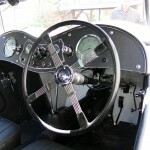 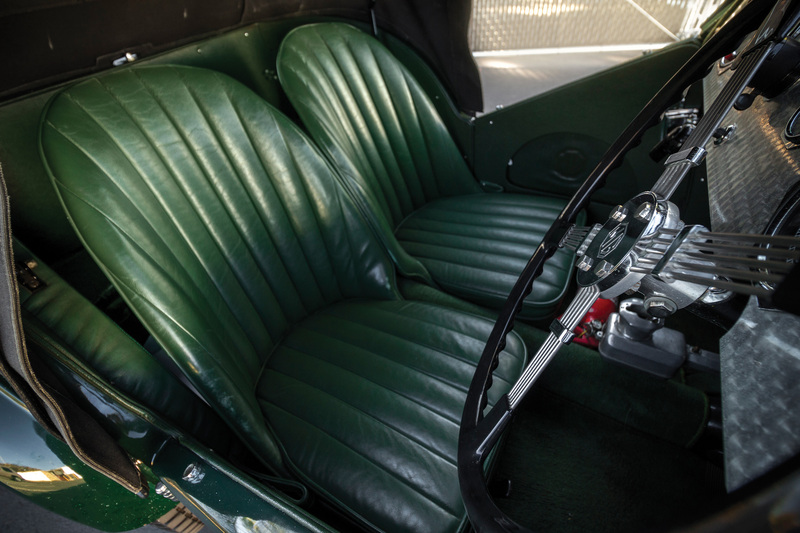 The leather-trimmed cockpit is complete with dual bucket seats and a machine-turned dashboard, with instruments housed within octagonal bezels. 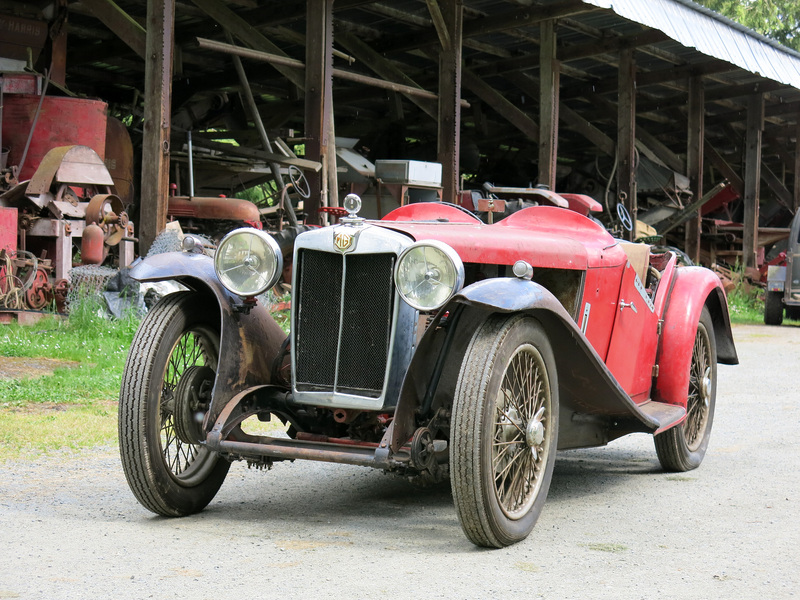 Overall, the appearance is clean, well maintained, and still of excellent quality throughout; the car is an attractive little jewel. 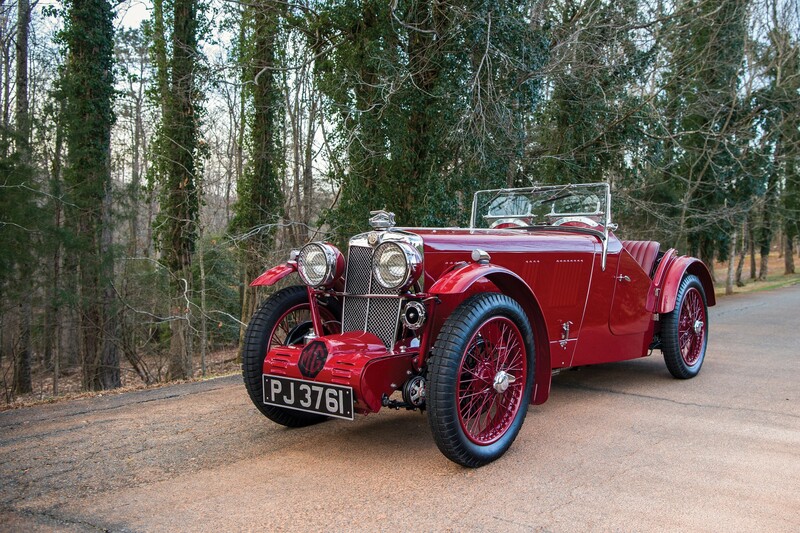 This charming 1933 MG L-Type will be offered by RM Sotheby’s at their upcoming Arizona auction on the 28th and 29th of January. 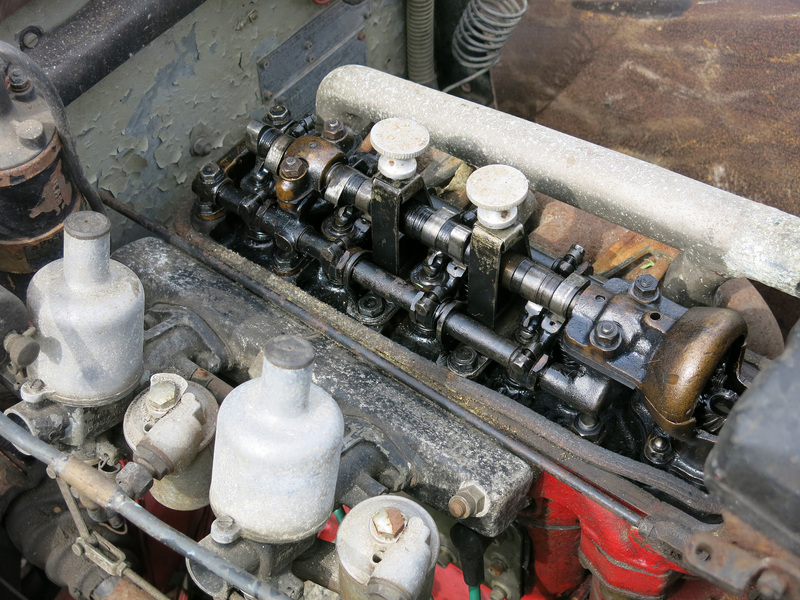 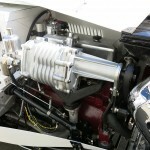 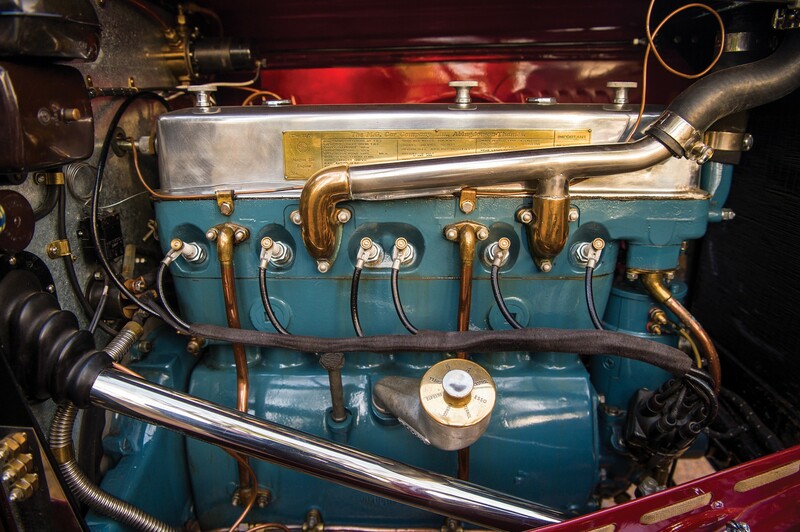 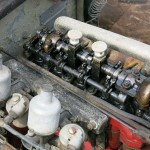 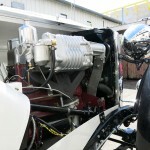 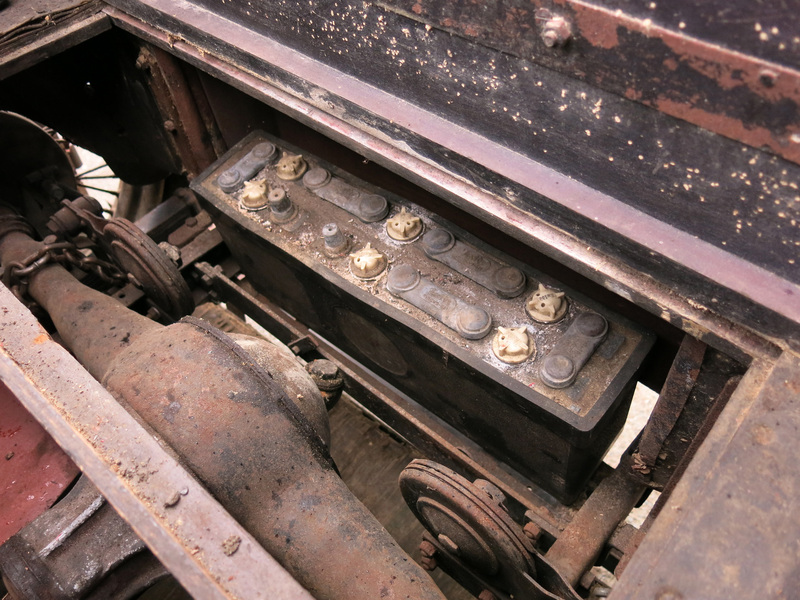 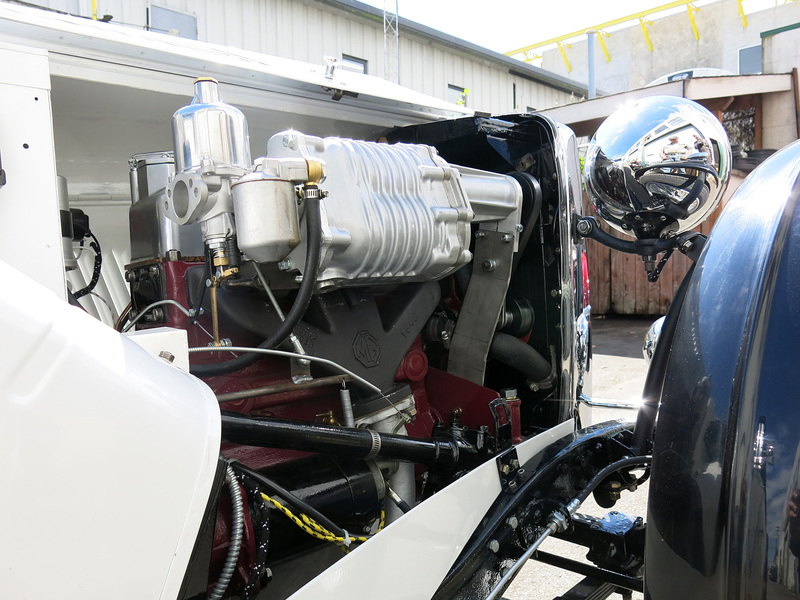 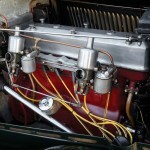 A very desirable six cylinder engine of just 1086 cc is fitted. 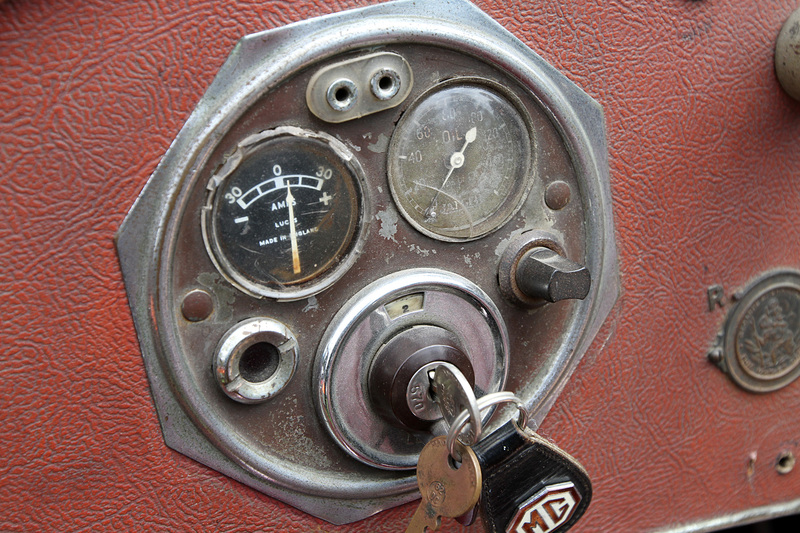 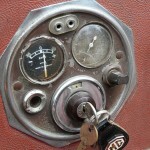 This is from the earlier K-series Magnette cars which had cross-flow cylinder head and overhead valves. 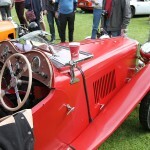 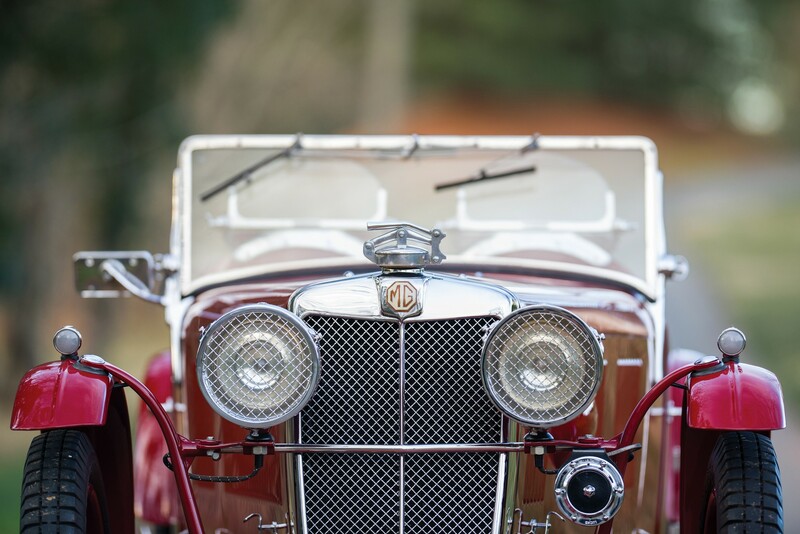 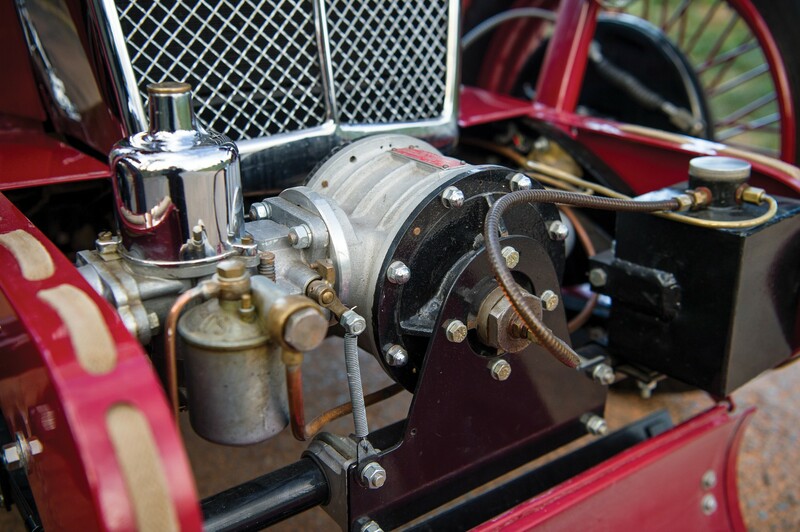 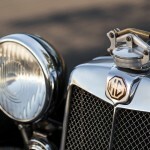 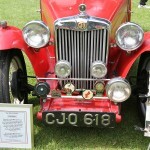 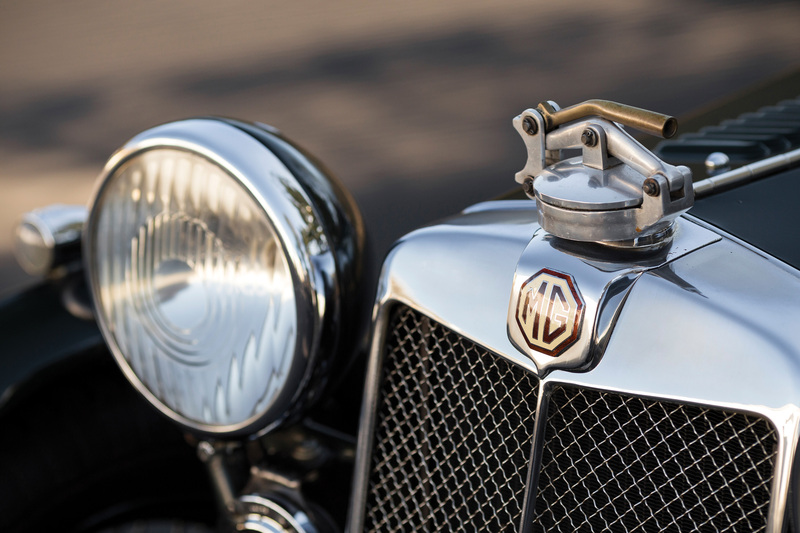 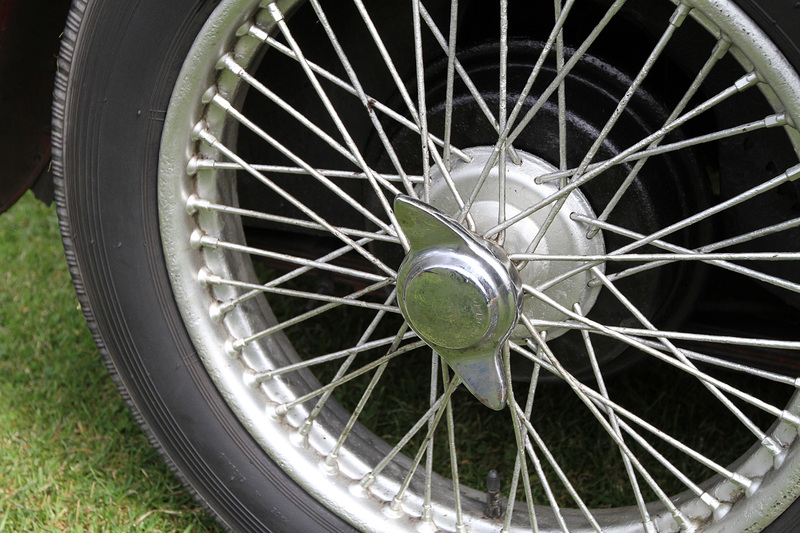 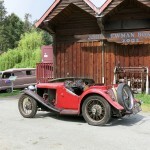 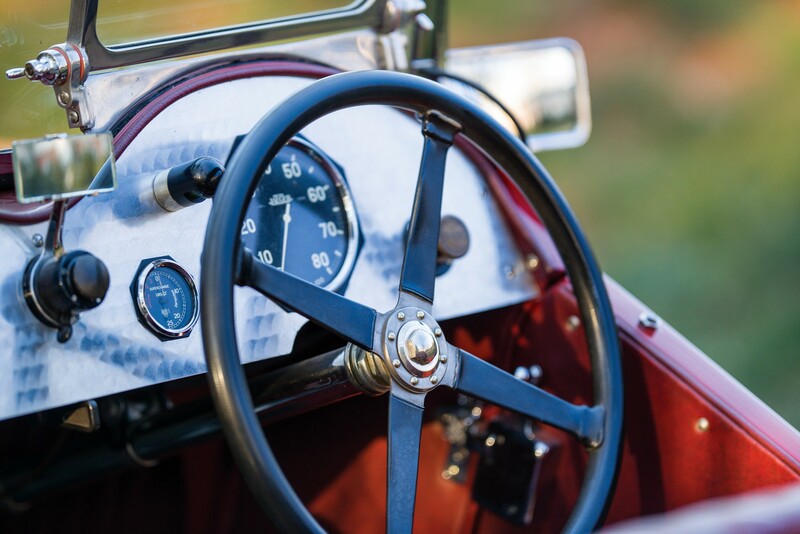 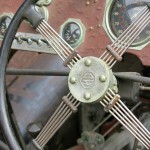 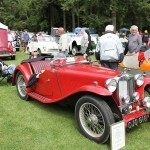 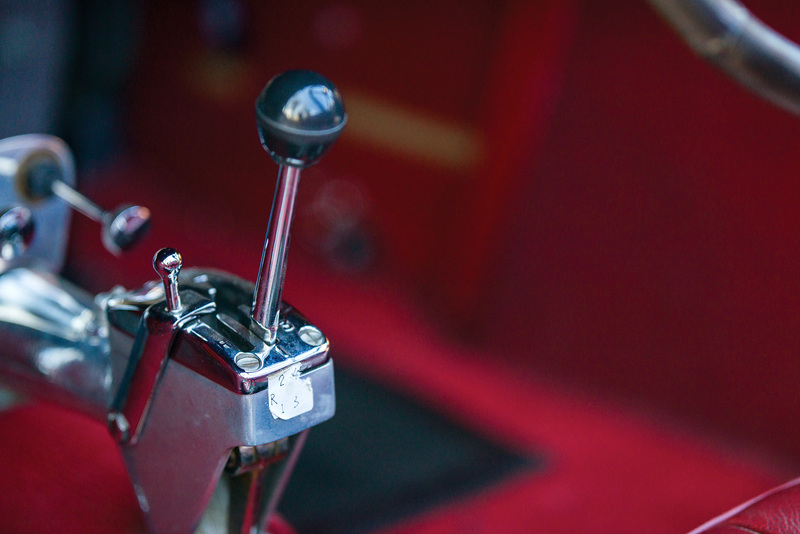 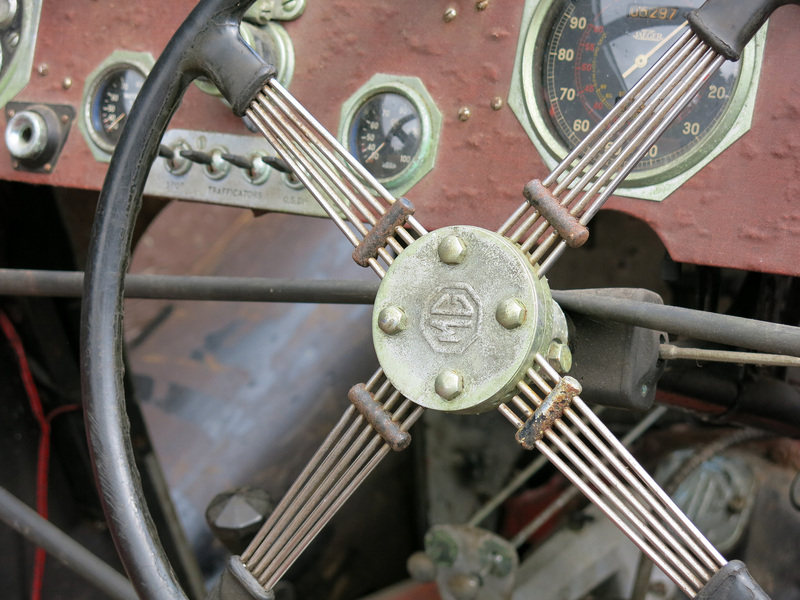 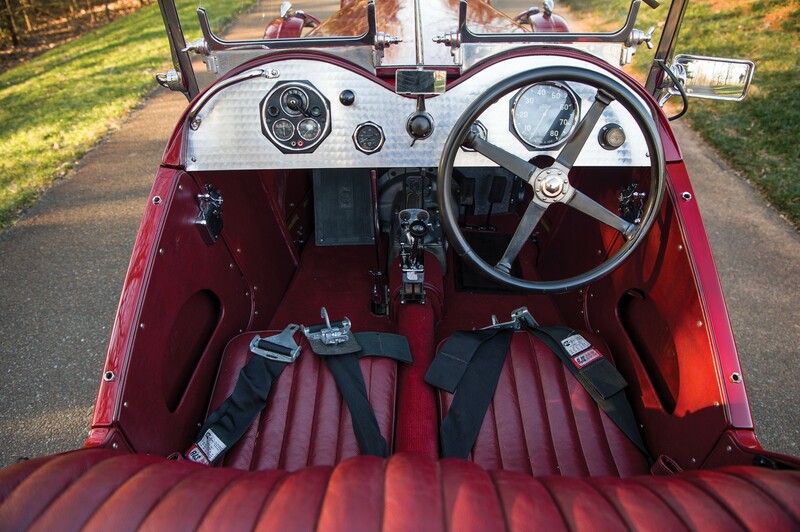 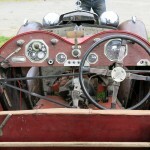 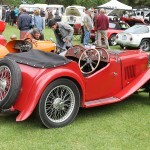 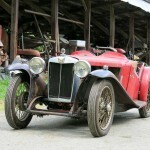 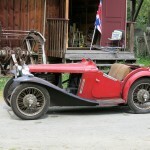 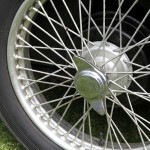 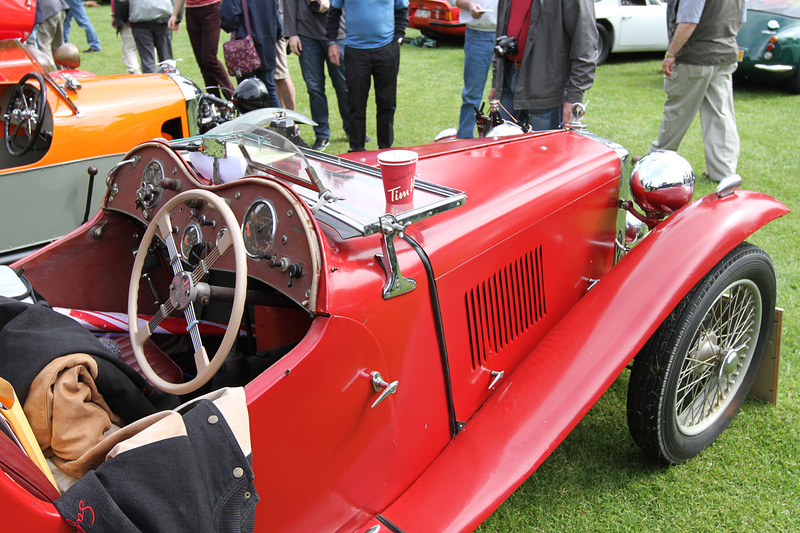 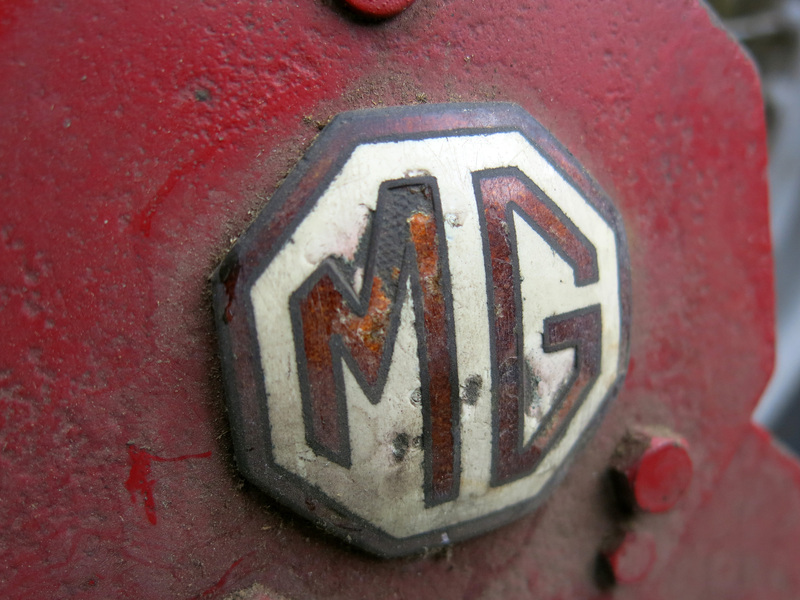 MG’s pre-war sporting heritage has all manner of great engineering! 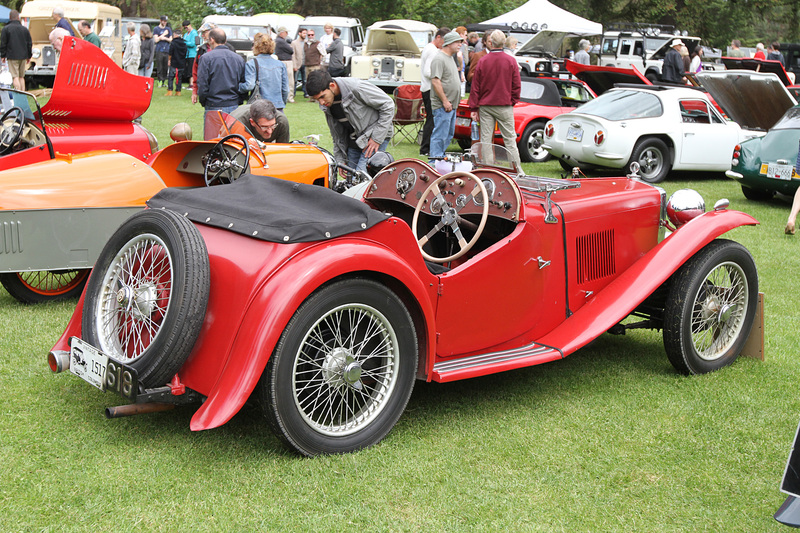 This particular example started out life as a four-seat L1 Tourer which was modified by the 1960s into the much sportier L2 bodywork. 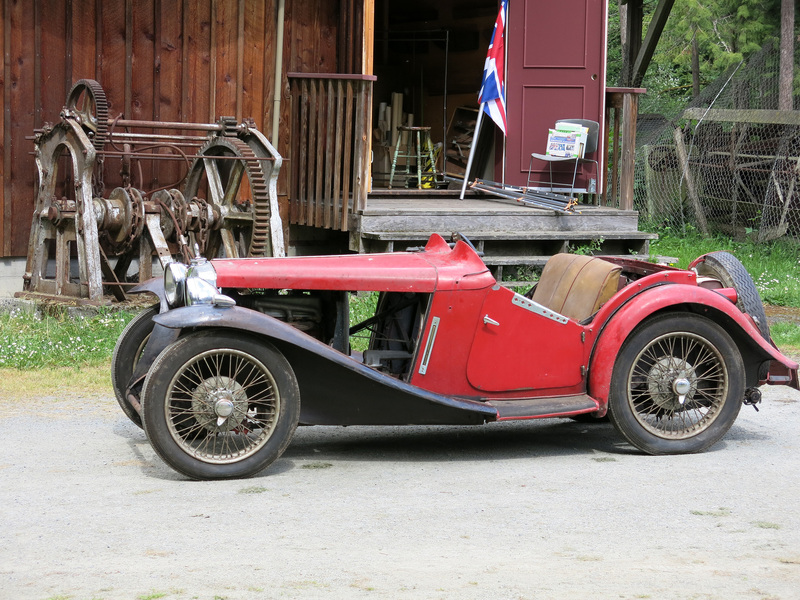 It lived with several owners in the UK and was transported to Japan in the 1990s until recently being shipped to America. 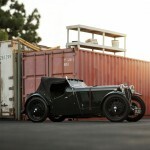 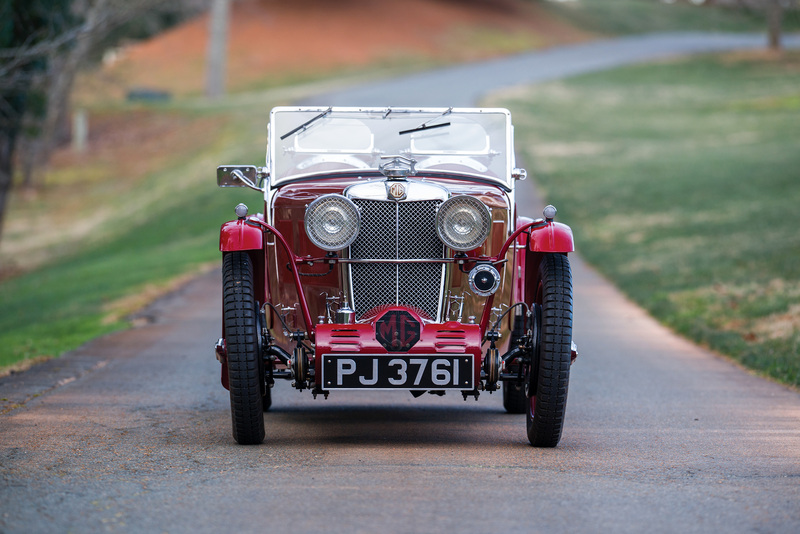 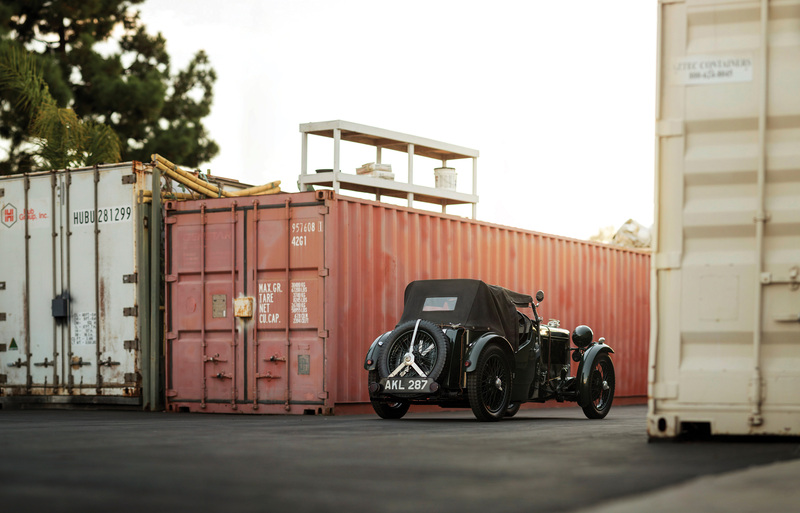 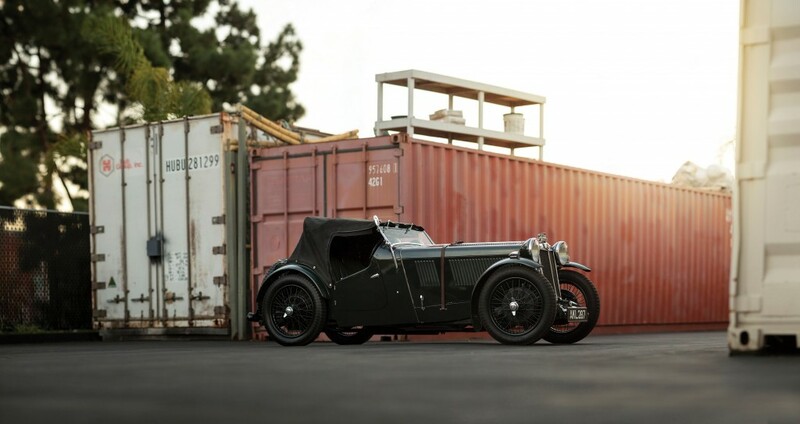 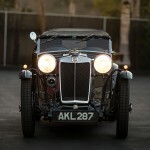 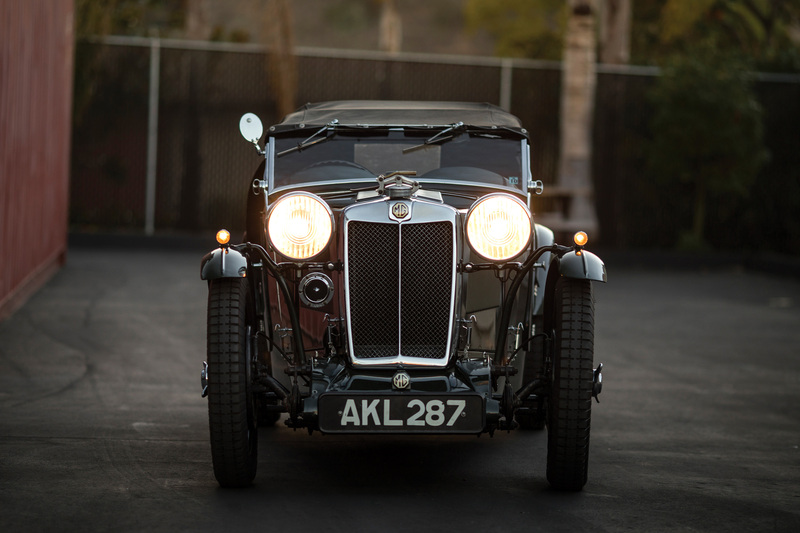 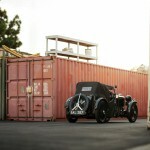 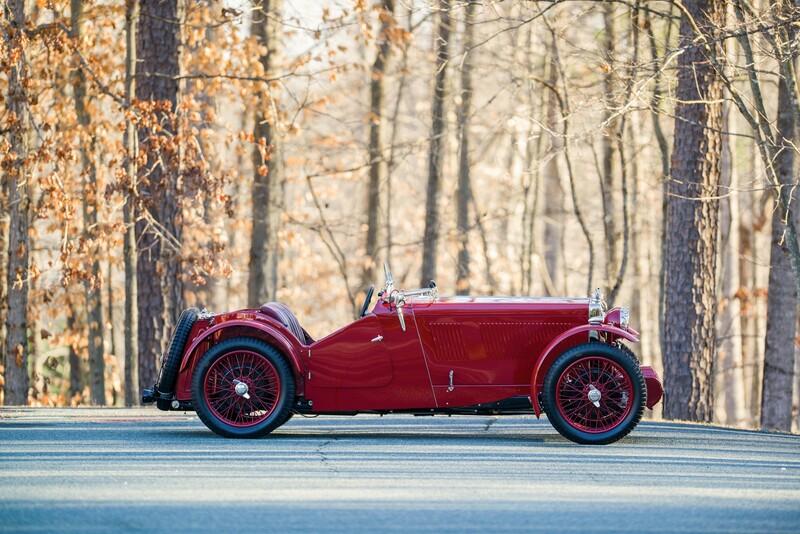 RM Auctions will sell the 1933 MG L1/L2 without reserve with an estimate of $150,000 – $200,000 USD. 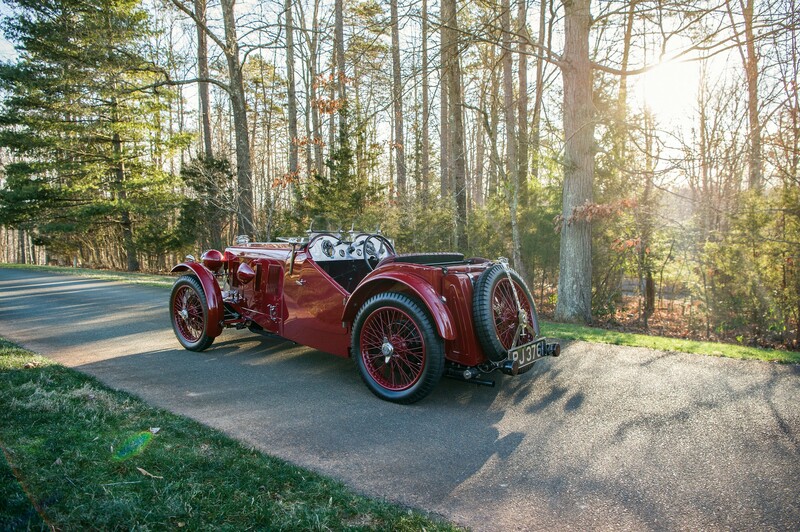 Images by Patrick Ernzen ©2015 Courtesy of RM Sotheby’s. 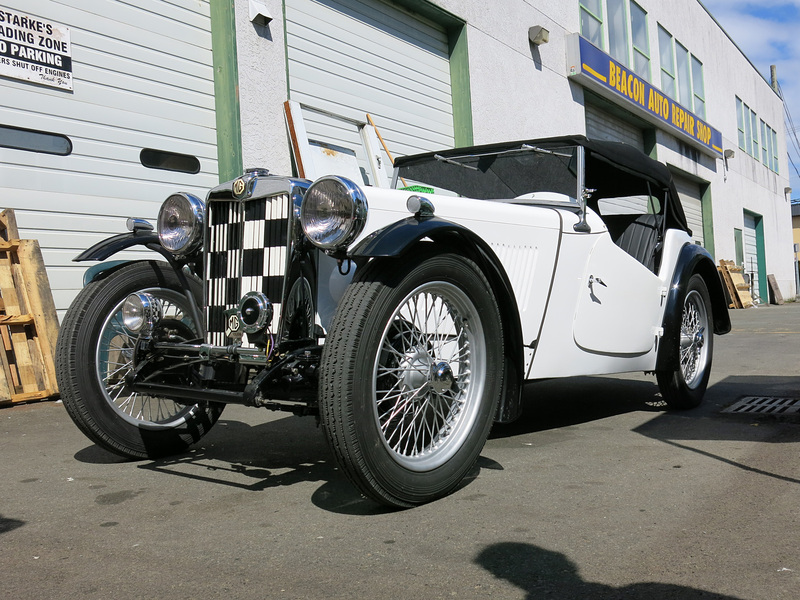 Today Hamish Crawford stopped by in his new monochrome MG TC speedster. 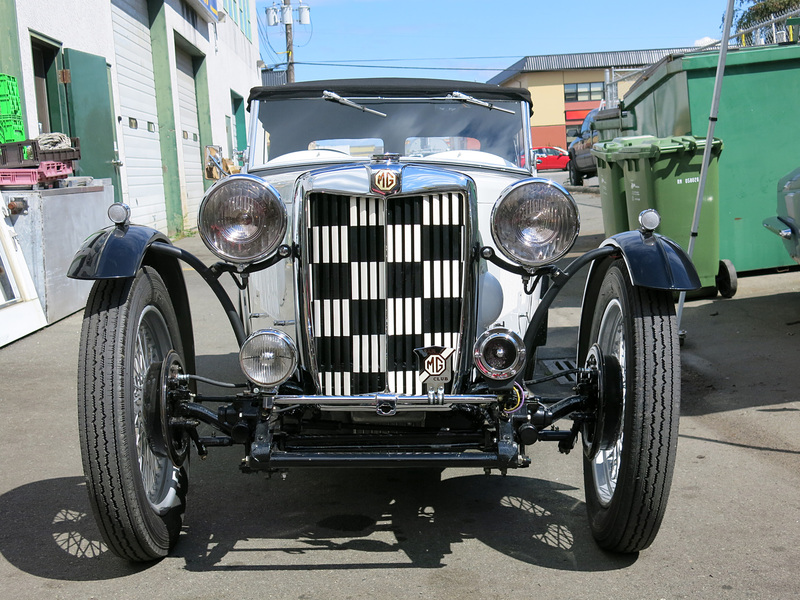 It has a distinctive checkerboard pattern in the radiator that was original to the car and was typical mod from the 1960s. 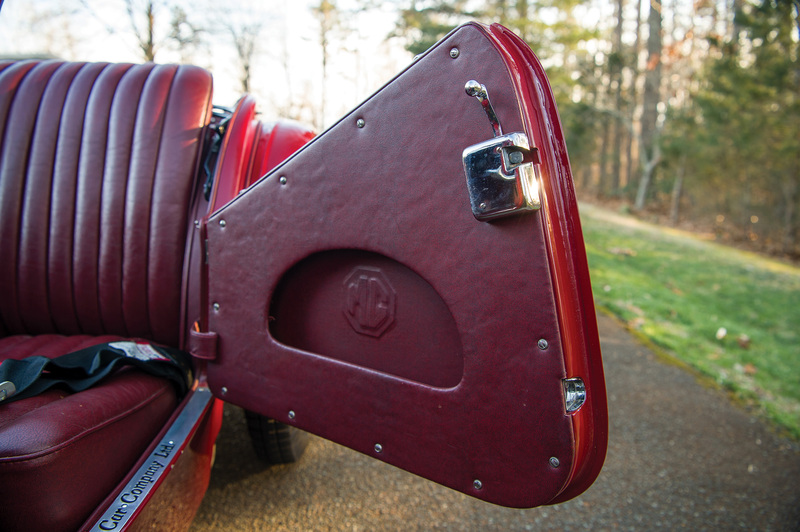 Long gone are the sweeping fenders, replaced by simple cycle fenders. 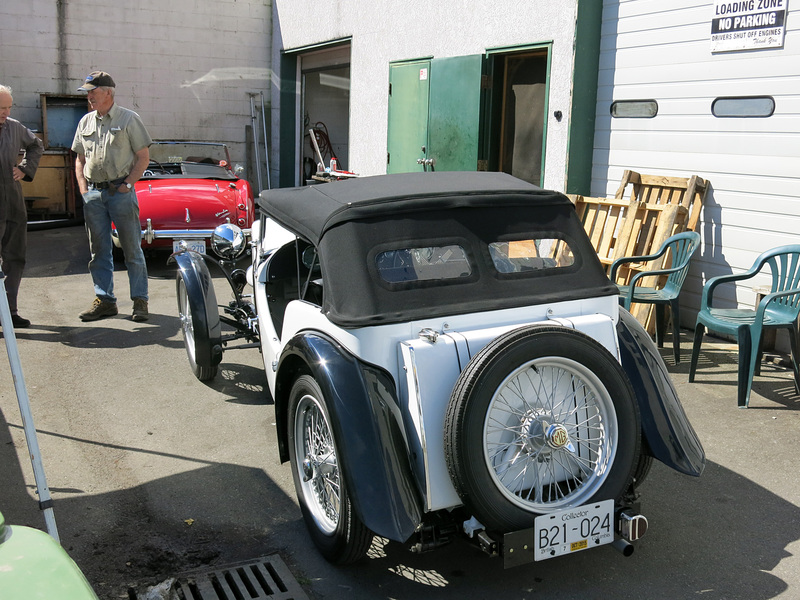 This config is seriously waxing nostalgia, as Hamish did up a similar car when he was a teenager. 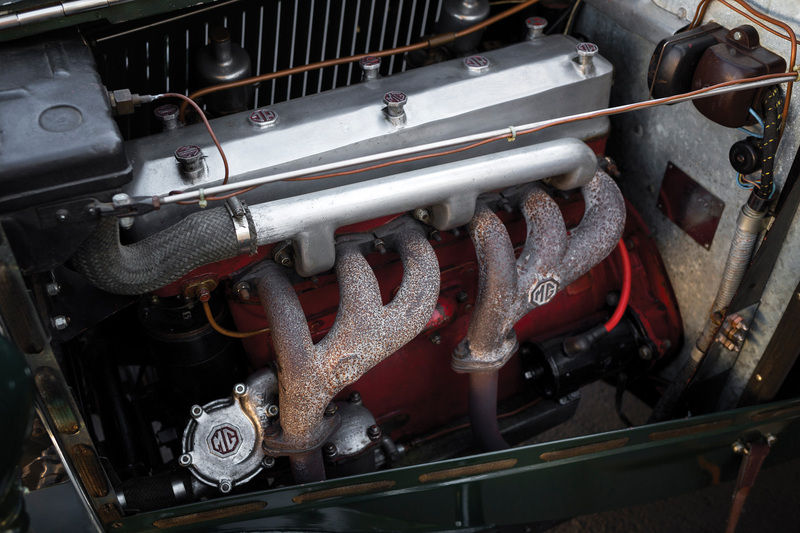 Under the hood is a the full monte; that being a blown supercharger that eschews the obligatory twin SUs for a setup more akin to a Blower Bentley!